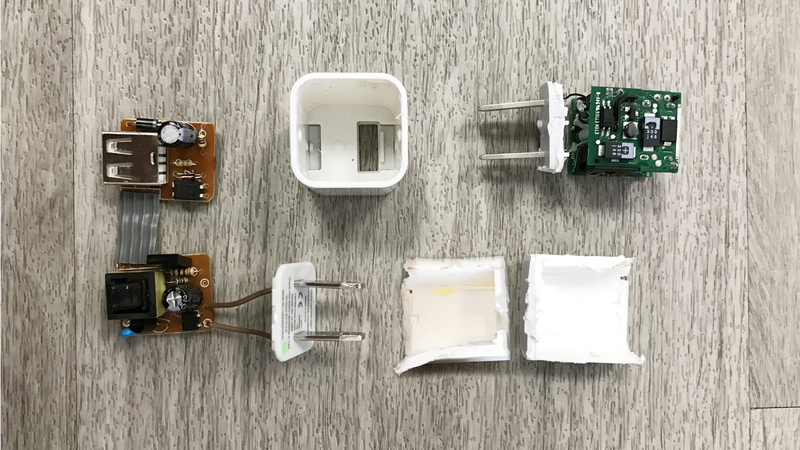 Although 3D printing is more accessible to the masses than ever, many people don’t know how it really works. Gary, our resident maker, has one such machine and agreed to let us play with it use it for educational purposes. 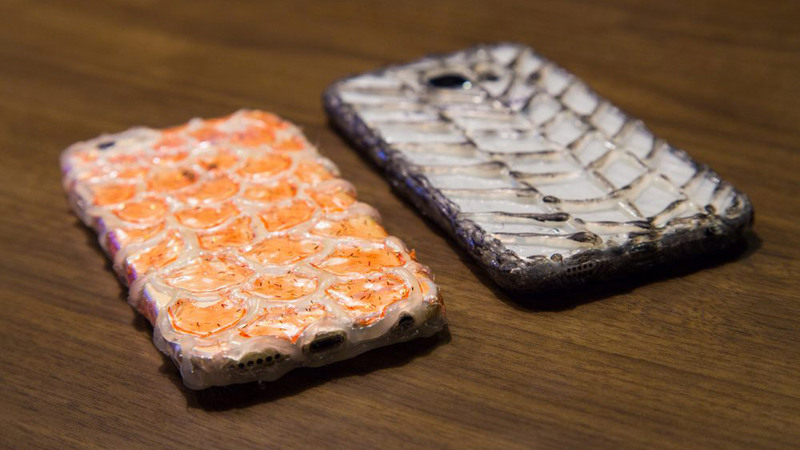 Can you make a durable phone case with a hot glue gun? what were the dimensions you used for the ipad? Yes can you give us the larger dimensions? Yeah it’s relly cooll ! You can make aweso phone cases on a budget!